In 2016 the Government of Myanmar introduced a new Myanmar Investment Law (MIL) Foreign Investment Law (FIL). The MIL came into effect on 18 October 2016 and consolidated and replaced the previous Foreign Investment Law 2012 and the Citizens Investment Law 2013. The MIL, which provides the overall legal framework, was followed by the more detailed Myanmar Investment Rules 2017 (Investment Rules) which came into effect on 30 March 2017 as well as two notifications: Notification 13/2017 dated 1 April 2017 (Classification of Promoted Sector) (Notification 13) and Notification 15/2017 dated 10 April 2017 (List of Restricted Investment Activities) (Notification 15). Together, these represent the body of the current Myanmar foreign investment laws. The Investment Rules provided significant additional detail in relation to the operation of the MIL and the business activities in which foreigners are permitted to engage, the restrictions that apply, application procedures, the use of land, the transfer of shares, foreign currency remittance, and the taking of security on land and buildings and labour relations. The MIL, the Investment Rules and the Myanmar Companies Law (2017) are the key pieces of legislation underpinning the Government’s efforts to attract foreign investment to Myanmar. Pursuant to the MIL, when doing business in Myanmar, foreign investors can benefit from significant tax exemptions and other benefits. 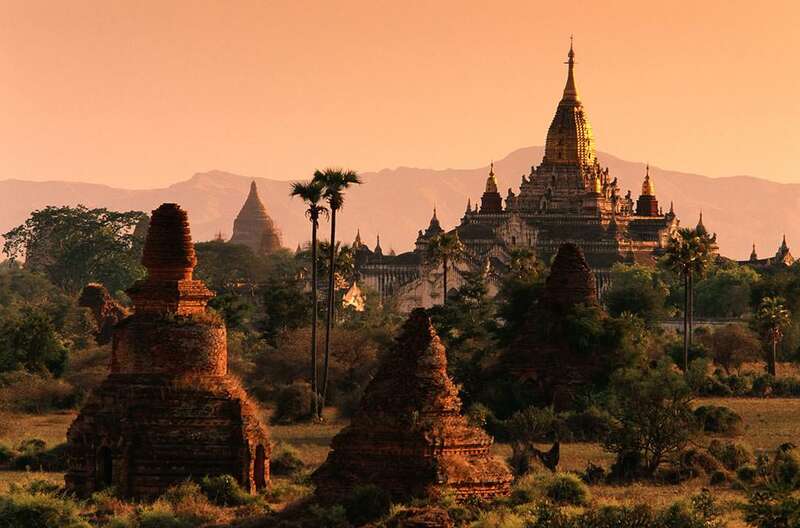 To be eligible, the foreign company will need to apply to the Myanmar Investment Commission (MIC) for either an MIC Permit or alternatively (MIC Endorsement). Foreign investors must form a local company in order to be entitled to the benefits of the MIL. If a joint-venture is formed, the ratio of foreign to local capital can be mutually agreed by both parties. 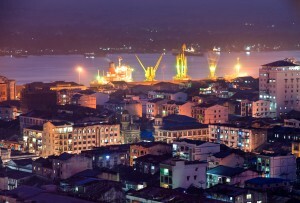 investment in the manufacturing of products prohibited by Myanmar law. Exemption from corporate tax for 3 – 7 years, depending on whether the investment takes place in an ‘underdeveloped’, ‘moderately developed’, or ‘adequately developed region’. The designation of these zones is subject to change from time to time, depending on the development in the respective regions. Exemption from customs duties or other internal taxes or both on machineries, equipment, instruments machinery components, spare parts, construction materials not available locally, and materials used in the business that are imported as they are actually required, during the construction period, or during the preparatory period of the investment business. Exemption or relief from customs duties and/or other domestic taxes on raw materials and semi-finished goods that are imported for the production of export goods by wholly export investment businesses. Right to obtain a refund, based on the amount of exported goods, of customs duties and/or other domestic taxes paid at the time of importation of raw materials and semi-finished goods that are used to manufacture the products in the country and re-export them. If the volume of investment is increased and the original investment or business is expanded during the period of investment, exemption or relief from customs duties or other internal taxes or both, on machineries, equipment, instruments, machinery components, spare parts, materials used in the business, and construction materials not available locally, which are imported as they are actually required for use in the business that is being expanded. Exemption or relief from income tax if the profits obtained from the investment business is reinvested in the same business or in a similar type of investment business within one year. Right to deduct depreciation for the purpose of income tax assessment, after computing such depreciation from the year of commencement of commercial operation based on an accelerated depreciation rate (which is less than the stipulated lifetime of the asset). related to the investment activities/business required for the development of the country and carried out in the country. Foreign investors will pay income tax at the rates applicable to citizens residing within the country. Tax incentives are not granted automatically. The Investment Rules make it clear that an investment must be in a Promoted Sector in addition to the investor being granted an MIC Permit or MIC Endorsement in order for the investor to benefit from the income tax incentive of either 3, 5 or 7 years. Companies engaged in ‘non-promoted’ activities will not receive a tax holiday. If the activity is on the ‘Promoted list’, the tax holiday period will be determined based on whether the investment will be located in Zone 1, 2 and/or 3. Companies whose minimum capital is less than US$300,000 will not qualify for a tax holiday. An Investor who obtains an MIC Permit or an MIC Endorsement has the right to obtain a long-term lease of land or building for an initial period of (50) with an option to extend the lease by two periods of 10 years. The investor shall register the land lease contract at the Office of Registry of Deeds in accordance with the Myanmar Registration Act. 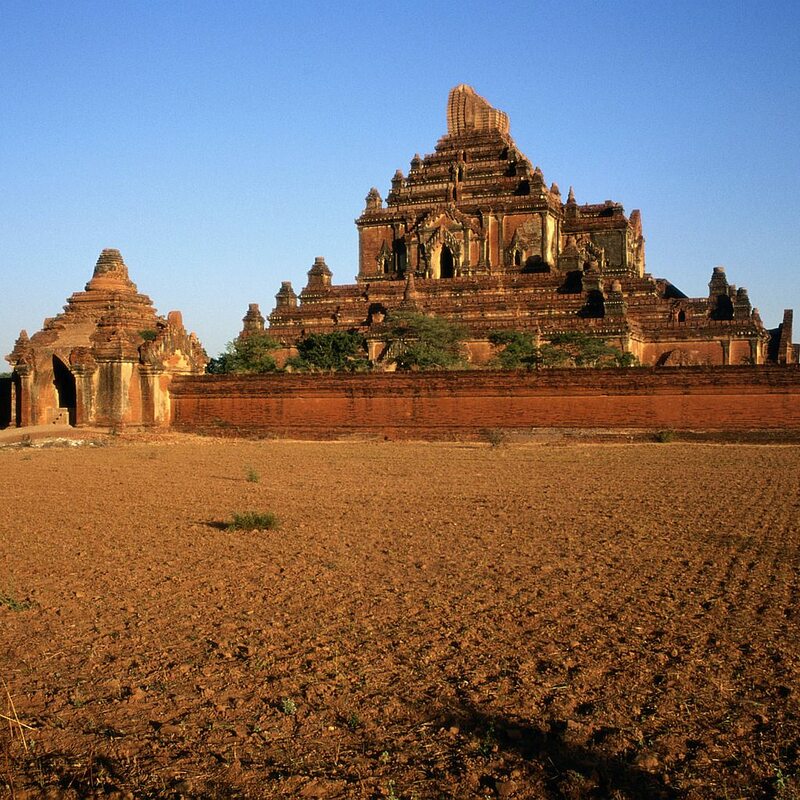 The Myanmar Government may grant leases for Government owned land on more favorable terms and conditions. Section 55 of the MIL provides for the ‘extraordinary expropriation’ of assets. Pursuant to Section 55 of the MIL the Government can adopt ‘non-discriminatory measures for the benefit of regulating economic or social activity including reasonable measures to protect “citizens’ morals” or maintain public interest or national security. “Extraordinary expropriation clauses” such as Section 55 are commonly used in international investment agreements. Fair and adequate compensation shall be paid equivalent to the prevailing market value at the time of expropriation of the investment. Section 53 clarifies that compensation for the indirect expropriation would normally be equal to an investment’s fair market value, but that other factors should also be taken into account. The Investment Rules allow a foreign investor to transfer shares to another foreign investor or Myanmar citizen subject to MIC approval. the transferee should be able to continue to carry on the business. MIC Approval will also be required for an indirect acquisition of a majority of shares or controlling interest in a company holding an MIC permit. The MIL provides guarantees for the remittance in foreign currency of imported foreign capital and profits. Such remittance may be made through any bank authorised to perform international banking, at the prescribed exchange rate. The MIL contains dispute-resolution mechanisms. Disputes that cannot be settled amicably are to be resolved in accordance with the dispute resolution provisions in the investment contract. If there no such provisions are provided then Myanmar laws regarding dispute resolution shall apply. Pursuant to Article 73 of the MIL foreign investors are required to obtain insurance from state approved insurance companies. 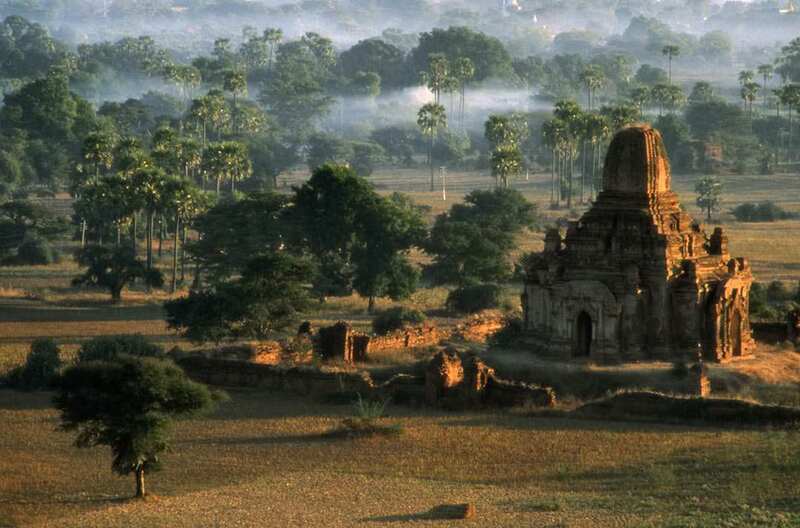 shall settle disputes arising among employers, among workers, between employers and workers, and technicians or staff in the investment in accordance with Myanmar law.